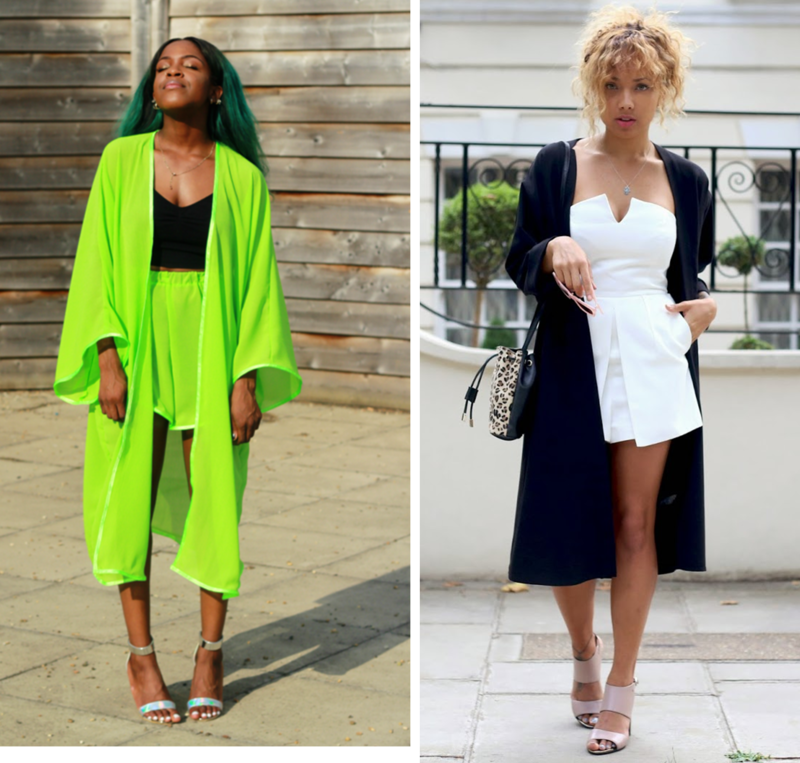 Kimonos and duster coats are my fave, lets hope they are made thicker to last through winter! amazing post !! love them all!! 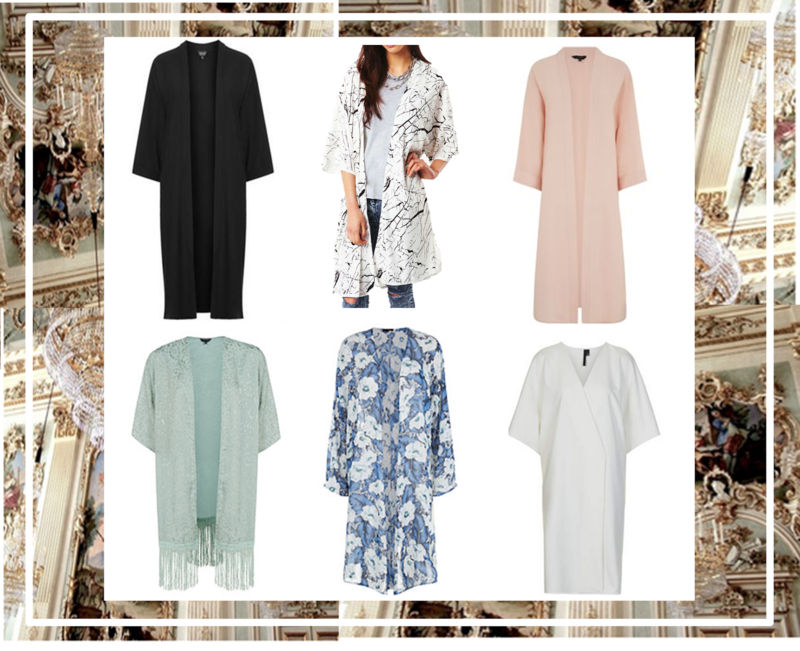 Love kimonos, all the girls look amazing in them! 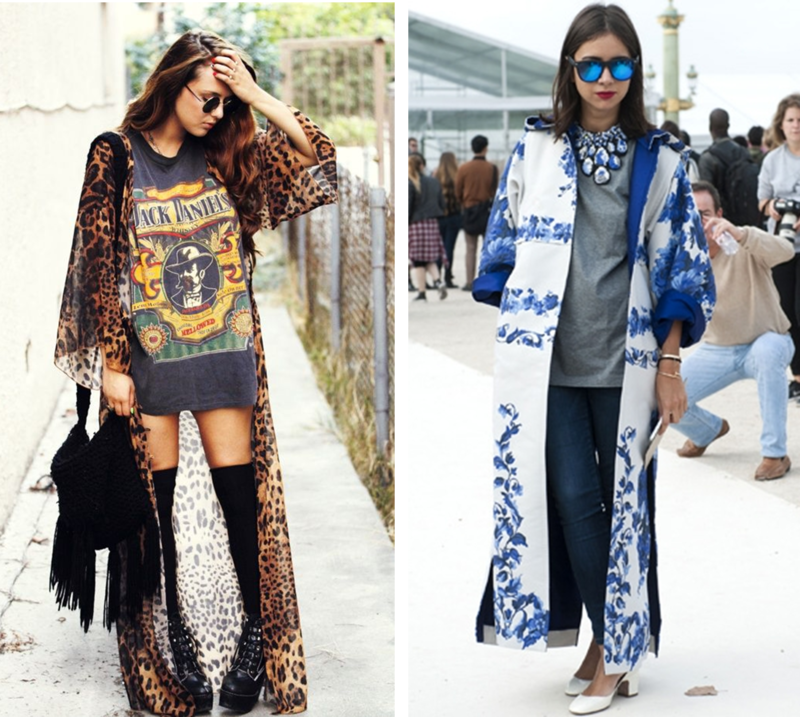 love the long leopard one! 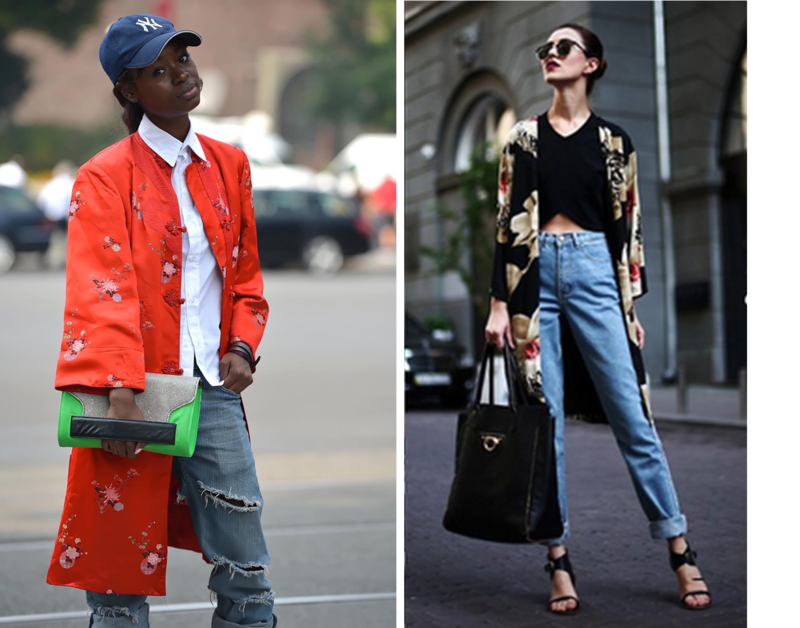 Kimono is one of the colorful and attractive people who wear kimono. Thank you.